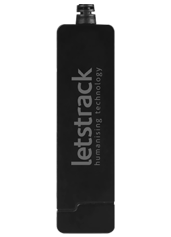 Letstrack has decided to start its products and services in Patna, the capital city of Bihar. 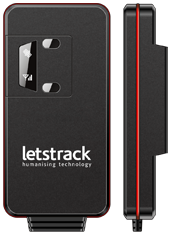 Letstrack offers GPS devices for tracking anything from personal to business. With an aim to add a new level of safety in the daily-life of people in Patna. Apart from safety, you can do a lot of things with the use of our devices like fleet management, vehicles tracking, routes analysis, etc. 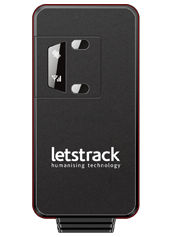 You just need to buy a GPS device that can be tracked by our free mobile app or web-based software. 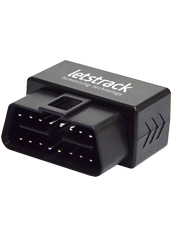 It is one of the best GPS tracker provider company in the world. It is located in Stratford, London UK. 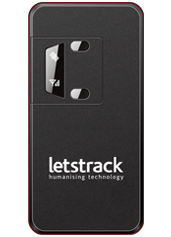 Letstrack was launched in India with a vision to make our society safer, happier and more productive. We created innovated products with the use Internet and Technology that can be used anywhere in the world. 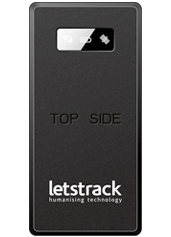 Letstrack has a wide range of products that can be classified on the basis of features, sizes, uses etc. 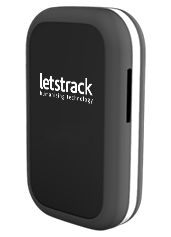 The GPS tracking devices are well easy to set and simple to use. If you are new to this tech & want a demo then contact us. Our representative will reach at your home with the required products and give a free demo. 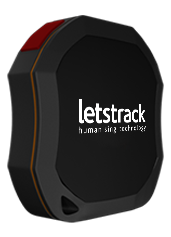 Letstrack GPS tracking devices are very useful for everyone. 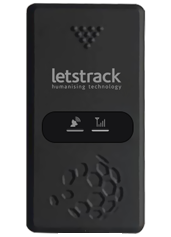 You can use these for tracking Kids, pets, parents, vehicles, and monitor your business. From a business point of view, you can use these for fleet management, drivers tracking, employee tracking, and many more.